Kronos Incorporated has announced their new collaborative project with Workplace by Facebook- a scheduling chatbot that works anytime, anywhere. Kronos Incorporated and Workplace by Facebook have ventured into a new collaboration – a scheduling chatbot that makes it easier to fill in last-minute open-shifts, allows mobile activation from anywhere at anytime and thus makes the dream of work-life balance a more attainable reality. Worplace being a social platform that helps employees to stay connected to various functional groups, chats and get on video calls, is paving the way for solutions that are innovative and are aimed at transforming the everyday aspects of work such as culture, communications and task management. Organizations that use Workforce Dimensions and Workplace by Facebook, can now, for example, allow their employees to activate the chatbot with an instant message specifying the date and time they would wish to be on leave. The chatbot can collaborate with Workforce Dimensions to assess the request based on compliance regulations, organization rules, employee schedules and task requirements and notify the employee regarding the leave within a few moments. Managers have the requisite access to evaluate the request further if required or write in to the employee with an explanation in case the time-off cannot be granted. 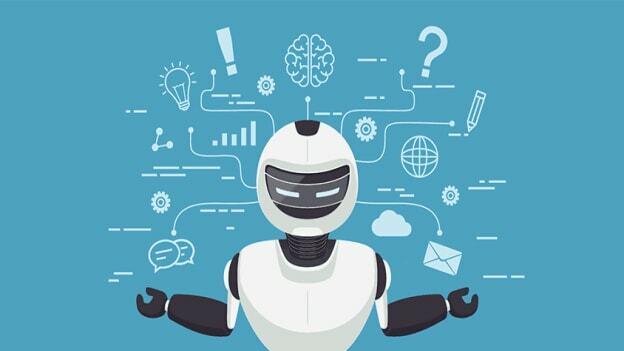 What is an interesting twist to this innovation is that when the chatbot gauges the availability of an employee to fill in sudden open shifts, it does not just check for eligibility and availability but also takes into consideration aspects like fatigue, compliance and overtime served and based on such considerations, draws up a list. Once the manager approves the list, employees get an alert to take up the task voluntarily and the manager can decide whom to assign the task to if more than one employee accepts the same. Innovations like this chatbot seem to be the need of the hour with regard to boosting engagement. It improves the employee experience by allowing anytime-anywhere access, increasing communication through more personalized channels and enabling a culture where employees have more control over their work. That said, while these leaps in technology and work culture are often aimed at improving work-life balance, does being able to connect to work anytime, anywhere, come with the detrimental possibility of always being on work mode?